This practice is designed to pacify stress through fluid movement, and includes chandra namaskar (moon salutations) and jala namaskar (water salutations), relaxation, pranayama, and meditation. Practice note: Moving slowly is important for pacifying stress. My mission is to share yoga as the flow of consciousness - healing power of breath and movement with as many people as possible around the world. 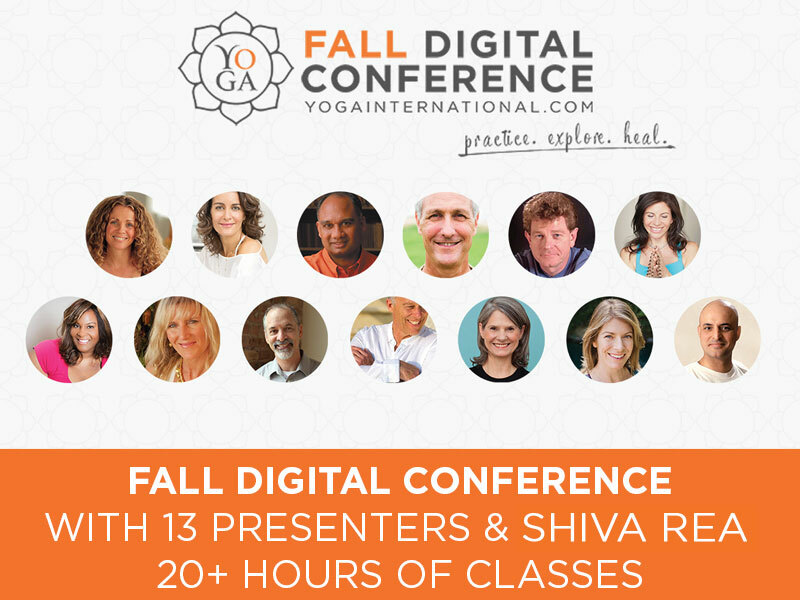 75-minute workshop with Shiva Rea. Learn to pacify stress through fluid movement. 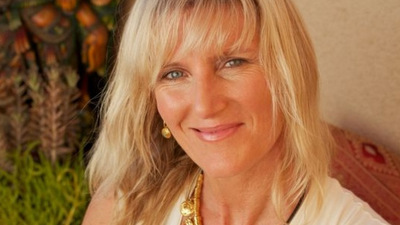 Experience the vinyasa practice related to the water element. 33% Savings for a limited time! 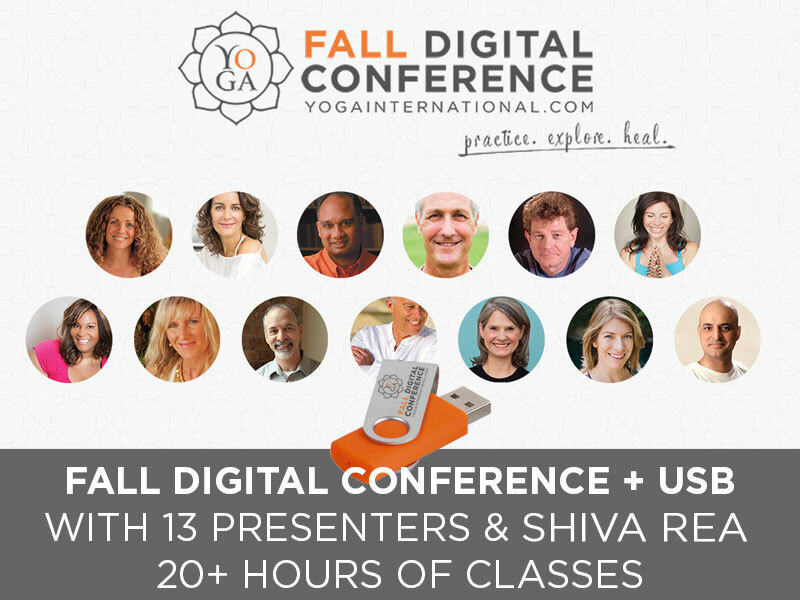 Get immediate digital access to more than 20 hours of content with the world’s top teachers. We’ll mail you a USB drive with all of the presentations video files.